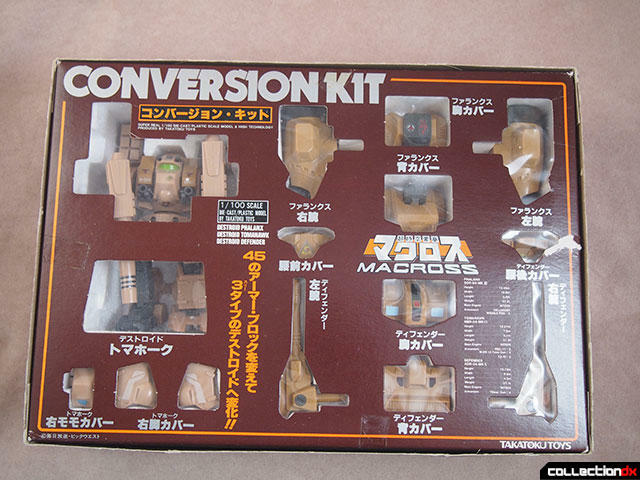 The Destroid Conversion Kit is one of the more unique items released in Takatoku’s Macross lineup. 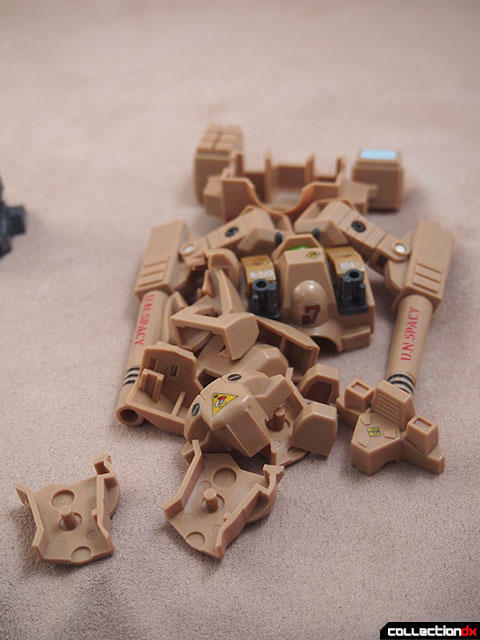 The only release of its kind, the kit featured a diecast internal skeleton and enough parts to make three different destroids. 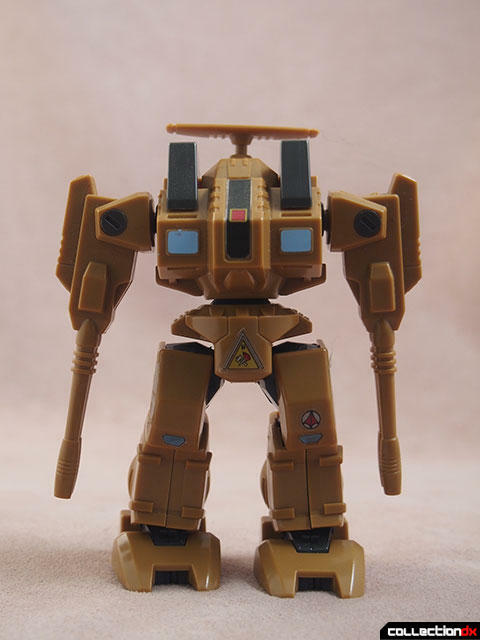 The idea of removable armor on toys was hugely popular in 1984, with many companies using a similar gimmick. 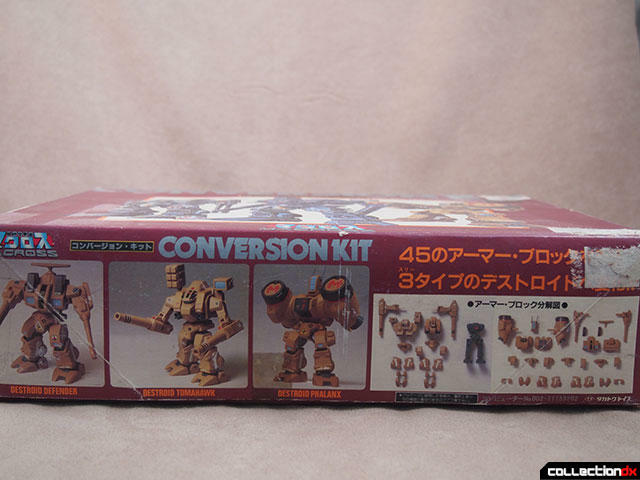 The Destroid conversion kit further blurs the line between model kit and toy, but like most people, I resisted painting and customizing it and enjoyed it as it came out of the box. 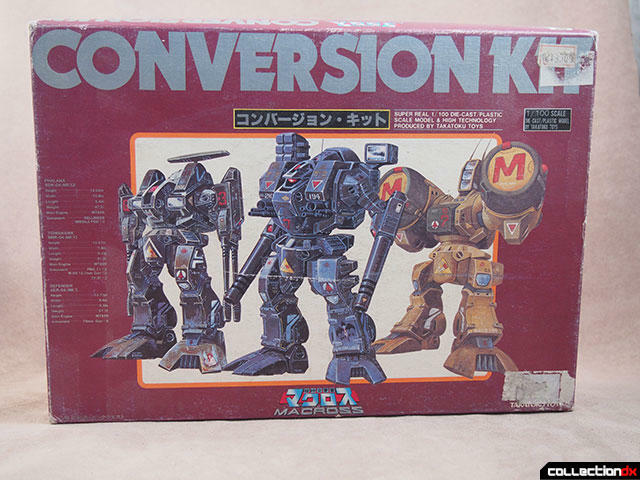 The box is a typical Takatoku beauty. 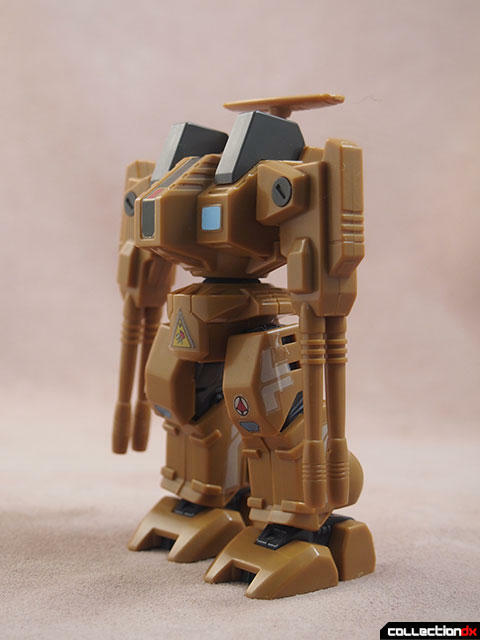 The maroon textured cardboard features wonderful full-color illustrations and technical data on each of the 1/100 scale mechs. In an unusual move for Takatoku, the back has nothing at all on it. 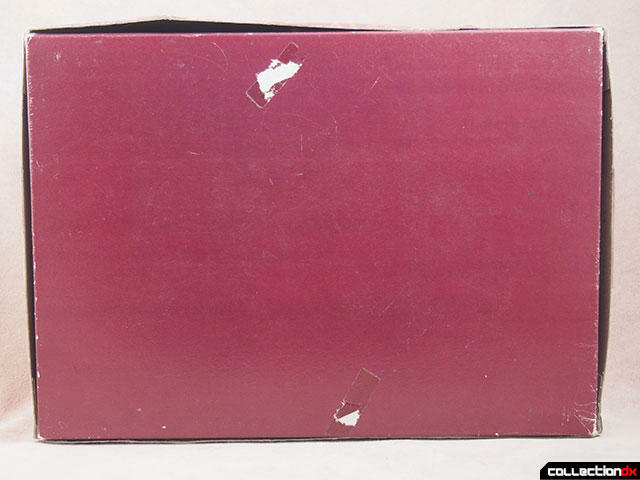 Lifting off the cover will reveal a beautiful die-cut tray cover, revealing the parts within. There are three separate Styrofoam trays that hold all of the parts. 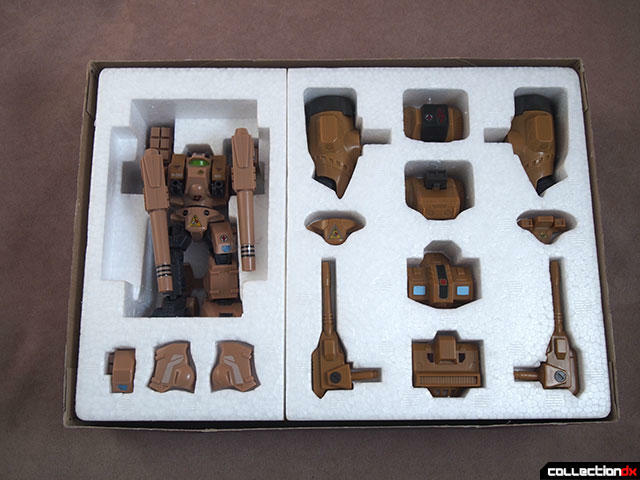 Although the toy comes prepared in the Tomahawk configuration, we’re going to look at the base skeleton first. The skeleton is hefty diecast metal and features a few points of articulation. Initially the joints on my skeleton were rather loose, but a few quick turns of the screws tightened it right up. And then there are the armor parts. The parts come in two different shades for different destroid configurations. 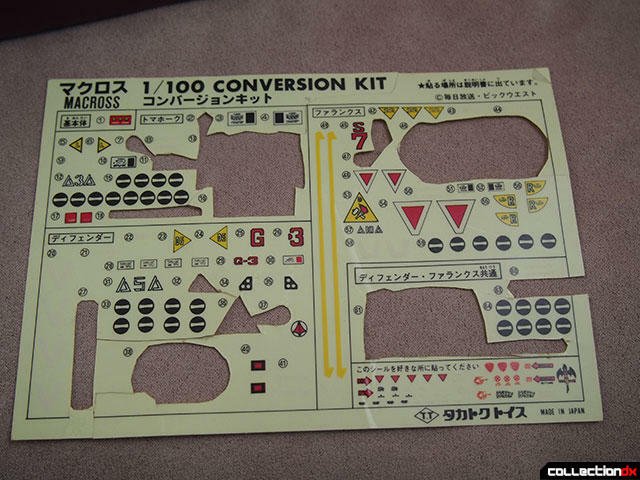 The parts don't have much detail, but the included sticker sheet adds custom markings. Parts snap on easily, and stay reasonably secure. 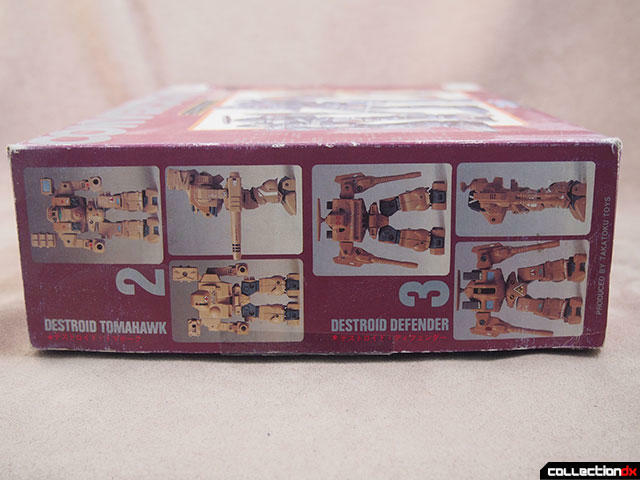 The first form we are going to look at is the Destroid Tomahawk. The Tomahawk is distinguished by the single giant cannons that serve as arms. 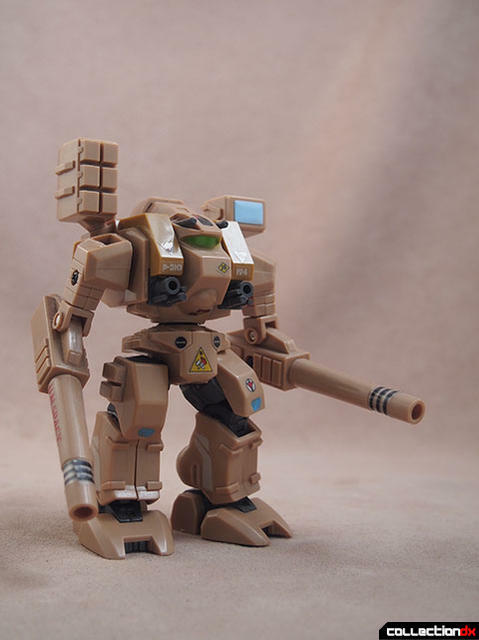 There's also a shoulder mounted missile pod, chest guns, and head cannons. 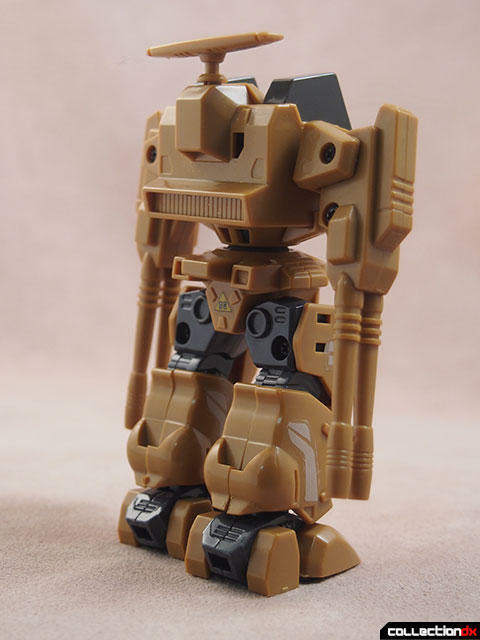 Articulation is not at all hindered by the addition of the armor to the skeleton. 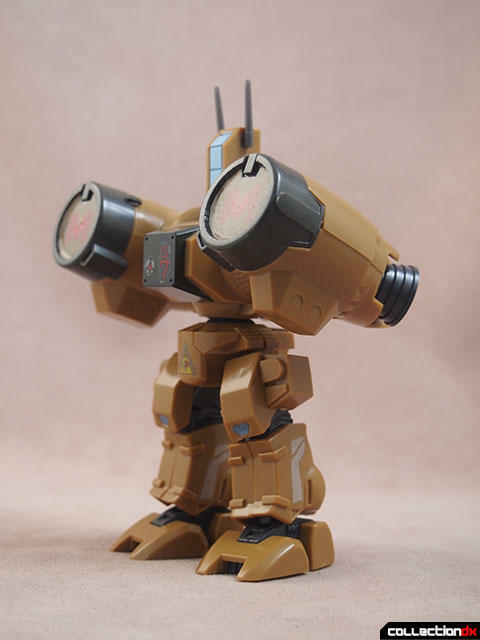 The arm cannons are fully moveable, the waist rotates, and the legs have a full range of motion. Next up is the Destroid Phalanx. 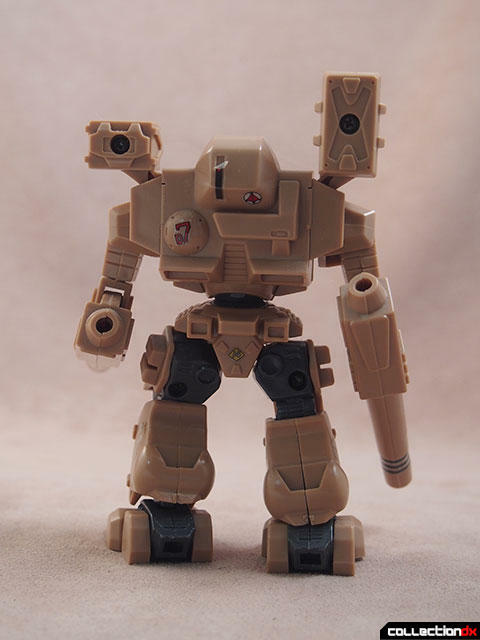 This Destroid is molded in a darker olive plastic than the Tomahawk, and shares no parts with it. 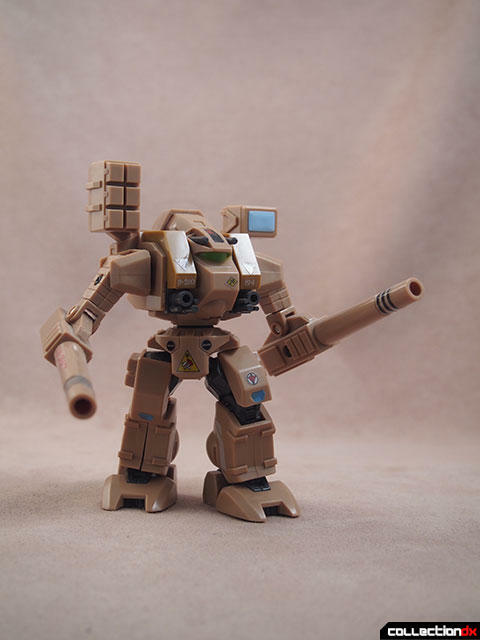 The Phalanx's most notable feature is the giant cluster missile launcher banks in place of arms. 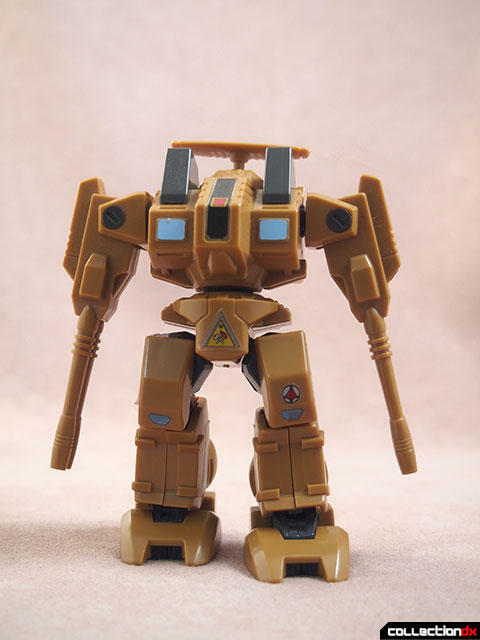 In Macross, each pod has an opening door that reveals banks of missiles, but in toy form, the doors do not open. Finally there is the Destroid Defender. 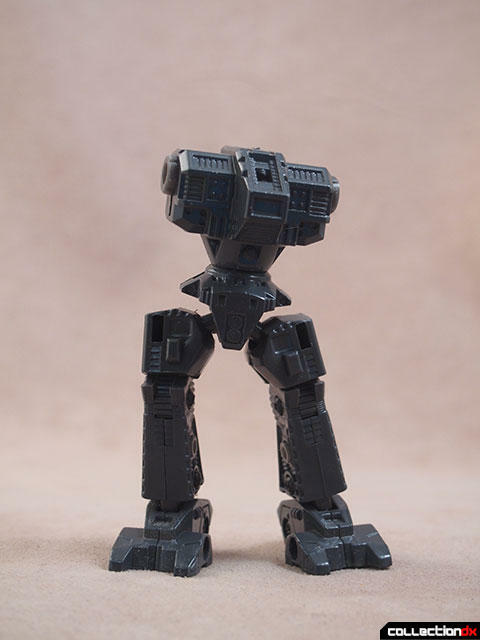 The Defender shares some leg parts in common with the Phalanx, but most of the body is unique to this Destroid. 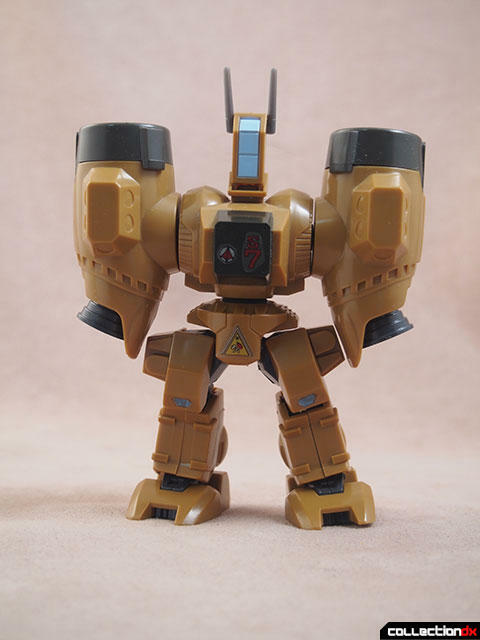 Again, the armor is fully poseable, and in addition, the radar antenna on the head rotates, and the ammunition banks on the chest are removable. Now you may be asking, where is the Destroid Spartan? I understand the omission of the Monster, but the Spartan could very well have shared a similar platform with the other three. 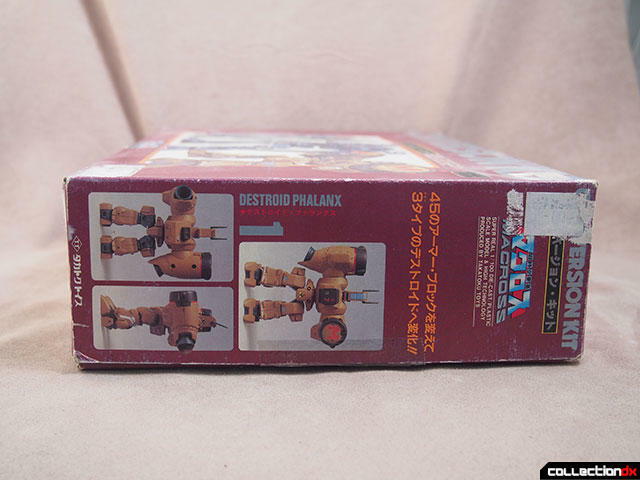 Perhaps inspiring the later release of the Yamato Destroids, Spartan would not be included in the set. The Spartan never really shared a chassis with the other three in fiction, so the omission makes sense. 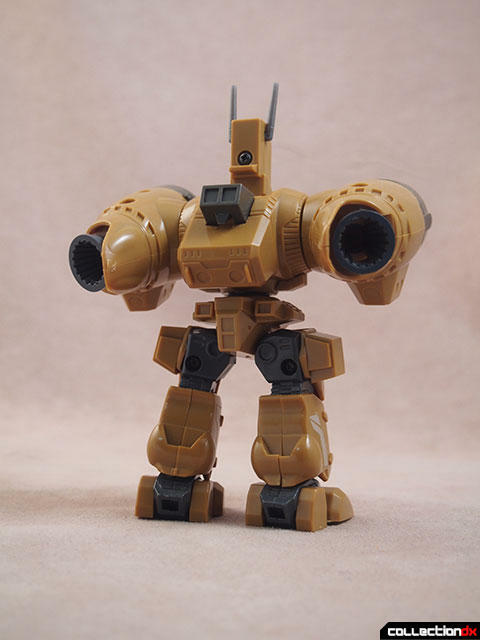 The tooling wouldn't be very similar, so they'd either have had to include a very innacurate Spartan, or engineer a significantly more involved armor system, and it's easy to see why they'd just stick to the three that did use the same chassis in-universe. 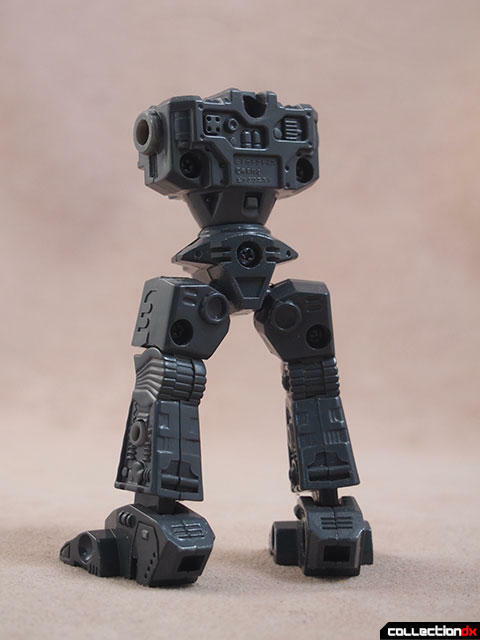 Still a huge shame they never made more Destroid figures with this quality, because these are some of the designs I always found most memorable in Macross. 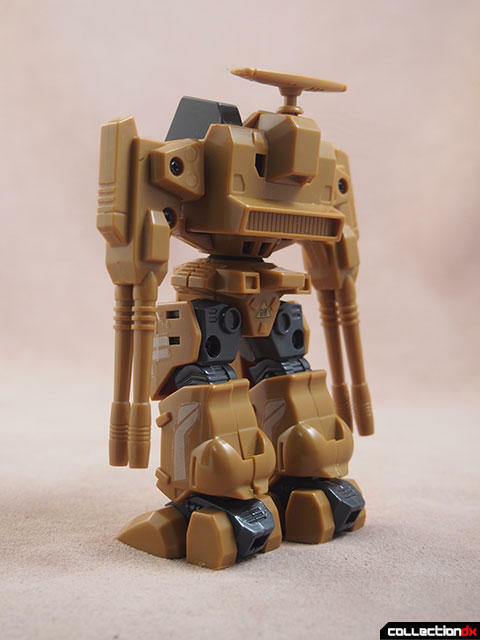 Seems like most fans just go nuts over the transforming planes, and I'm all about those too, don't get me wrong, but something about these frog-man looking mechs has always appealed to me. 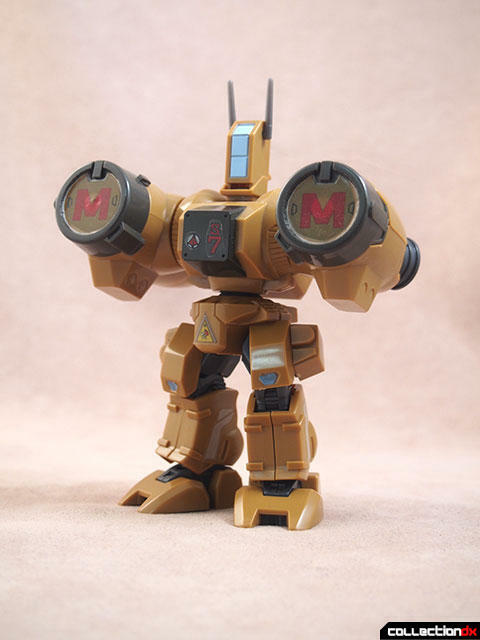 Probably the same reason I always preferred the mass production type mechs in Gundam. This is a great piece that never seems to get enough attention, so thanks for sharing it! 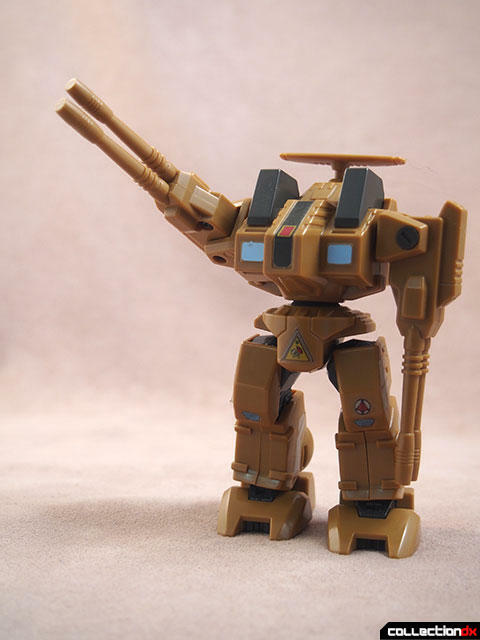 ...I have one, and I don't recall paying that much for it at the time compared to what vintage Valkyries were going for. Mine is a little floppy but I never thought of adjusting the screws. Its a little bit of a shame that theres only one body included, it would have been nice to display all three Destroids at once but I understand the kit-like nature is part of the appeal. My Mum found one of these in a UK Charity Shop for £15!!! Missing about 3 pieces and a few stickers applied but otherwise perfect. 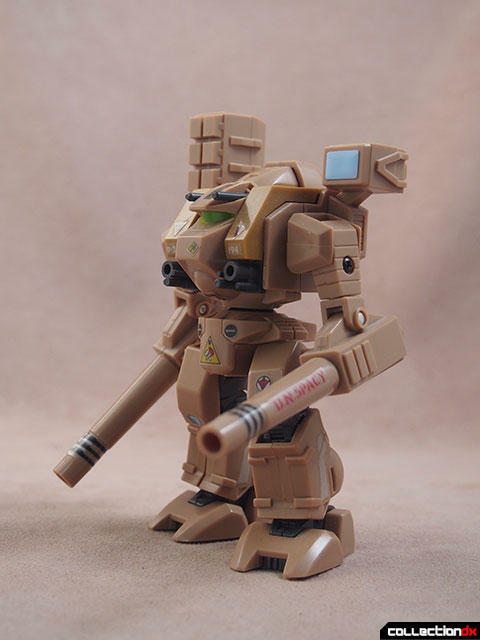 Cant bring my self to apply any stickers even though I am Gunpla nut.